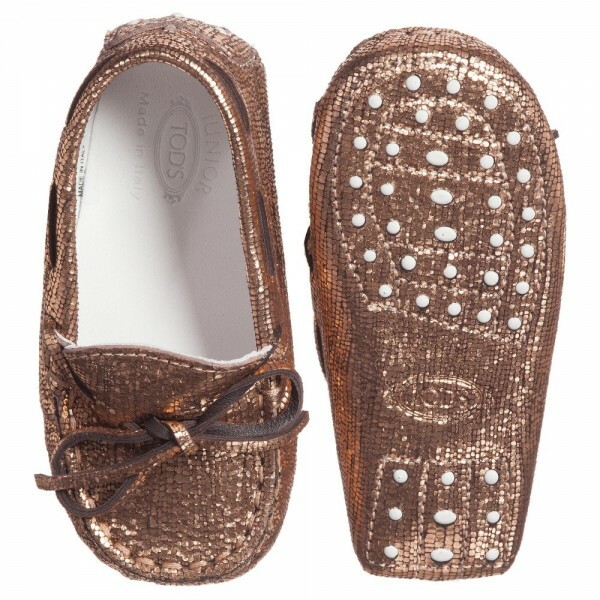 Stunning baby unisex gold shoes made by Tod's. 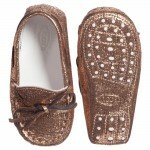 They have lightly padded insoles and rubber pebble grips on the soles for comfort wearing. These shoes made in moccasin style and have textured metallic leather that makes this item adorable and modish. 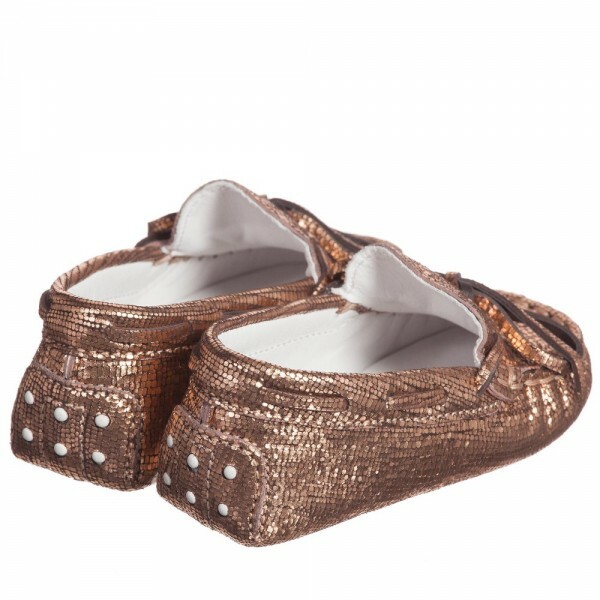 These shoes look great teamed with any denim jeans or trousers and will be a great addition to any smart occasion. Comes with a dust bag. 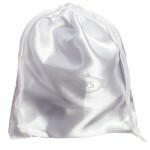 This item can be in different sizes for babies in the age from 3 to 18 months.